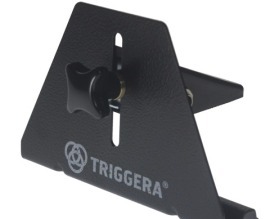 Triggera's electronic drum triggers offers great response and are very sensitive. 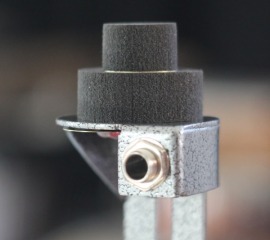 Currently, we have a trigger for your kick pedal and a trigger for mounting inside your drum (snare or tom). With our triggers you can turn any drums into great e-drums quickly and easily. 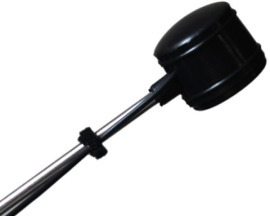 You mount them inside your drums without drilling holes or making permanent changes.